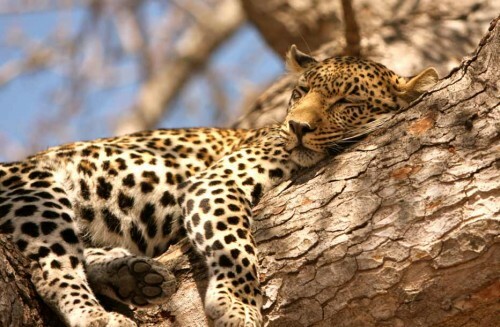 Cheap flights to South Africa: Johannesburg for €461! Lufthansa in cooperation with German Wings now offer very cheap flights to South Africa from UK. Return flights from Birmingham to Johannesburg are available for only €461! This tariff is valid until 20th July. Book only via Ebookers.nl (use Google Translator if you can’t work it out), this price is not available elsewhere. « Cheap last minute flights to Turkey: Antalya for only €42!